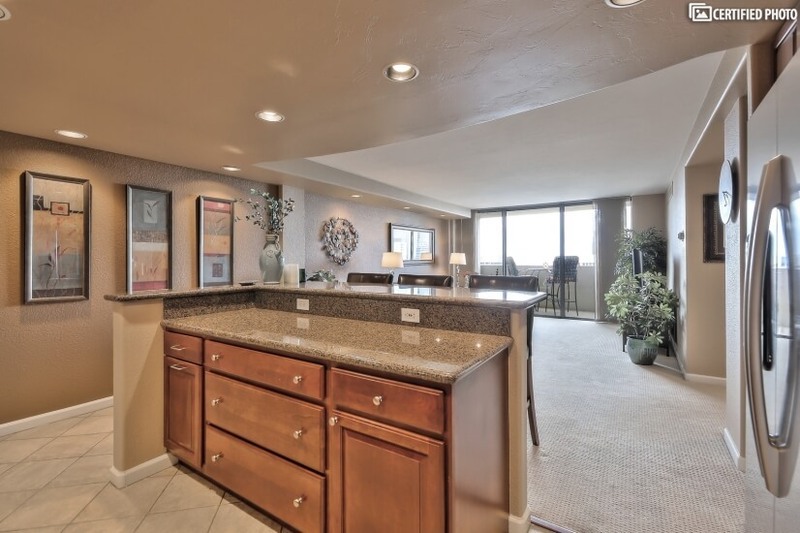 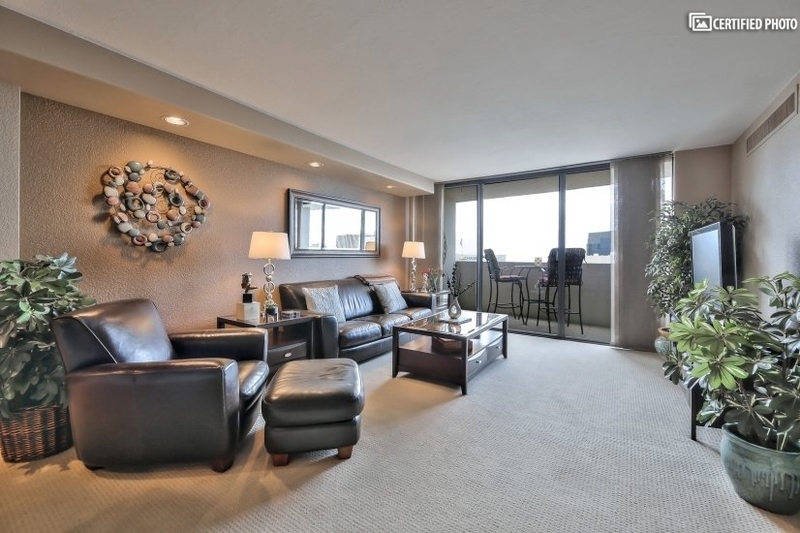 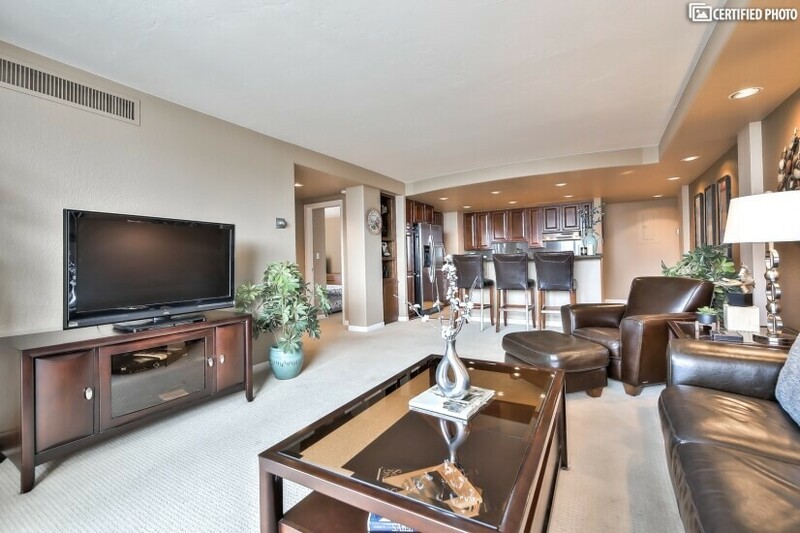 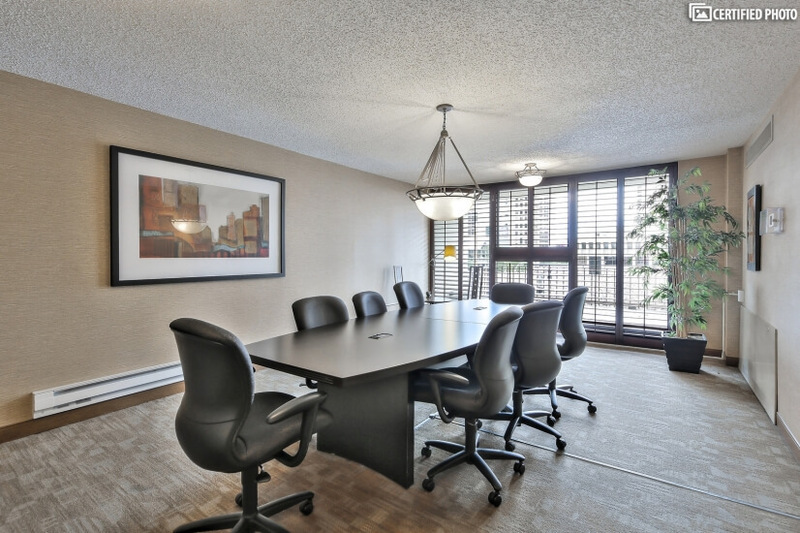 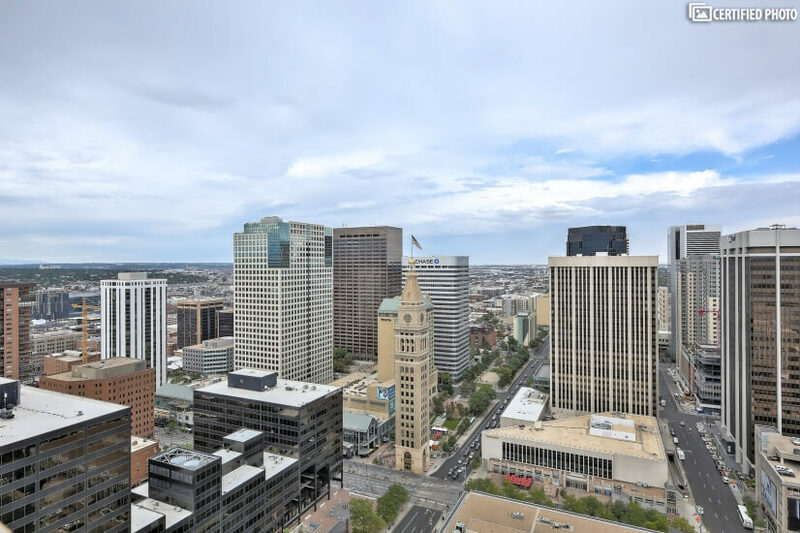 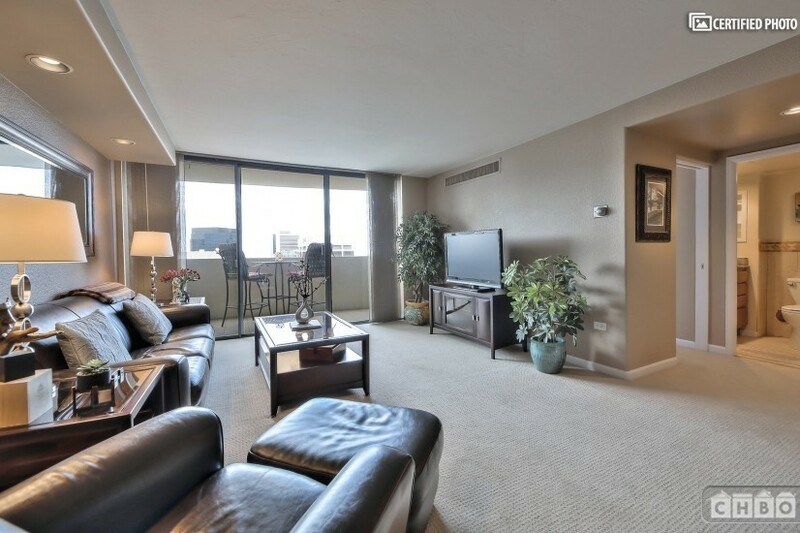 Enjoy Your Stay in a Denver Furnished Rental with sweeping views from the 37th-floor corner unit! 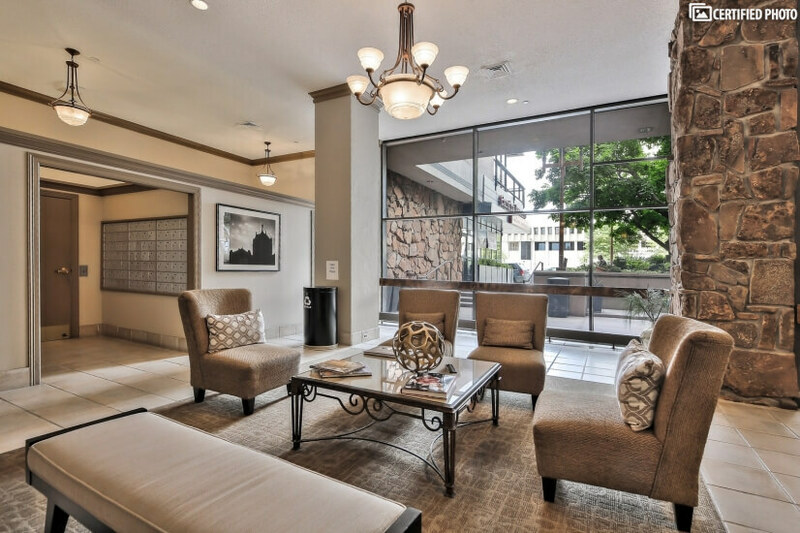 Imagine waking each day and strolling just two short blocks to the cafes, shops and sights of historic Larimer Square in the heart of Denver. 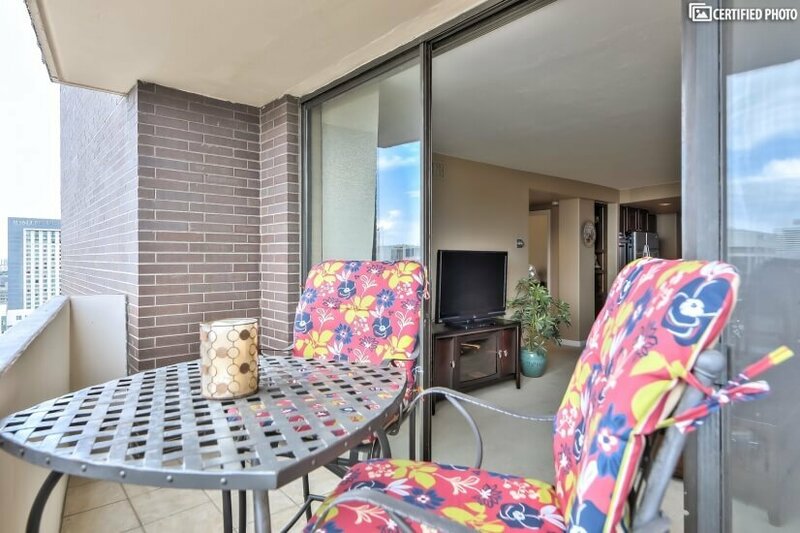 With its popular coffee shops and breakfast spots, you might enjoy a new place almost any day of the week. 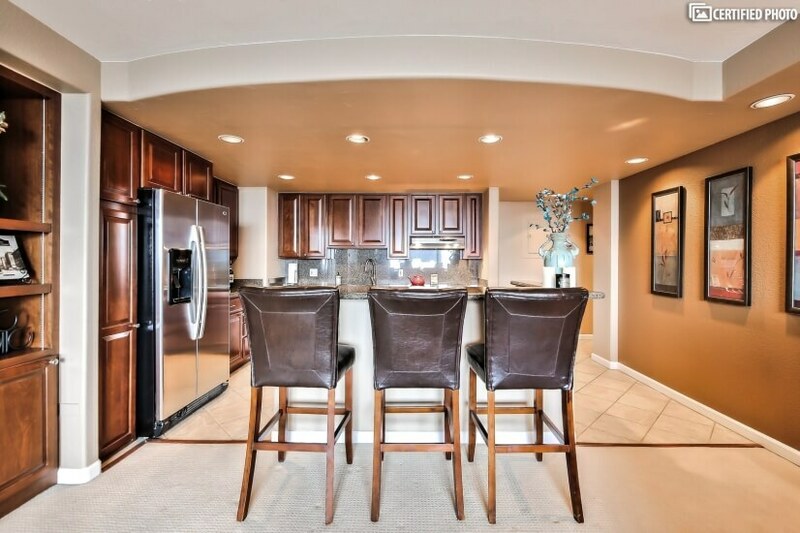 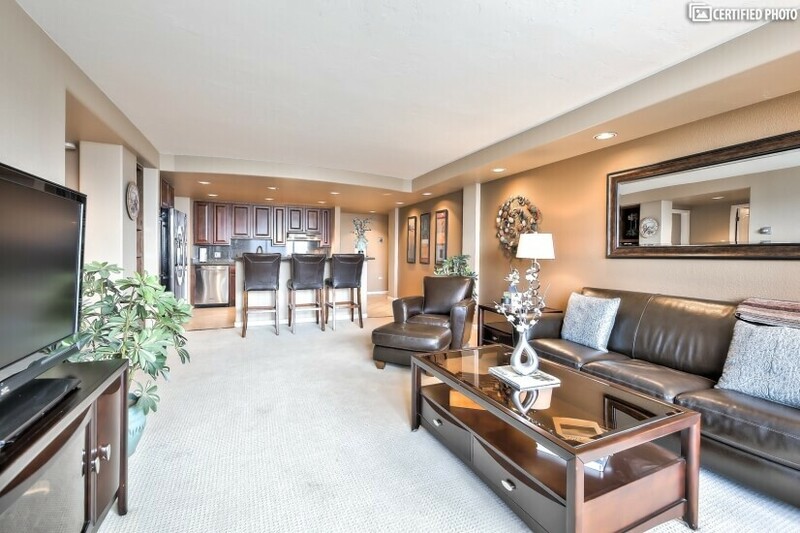 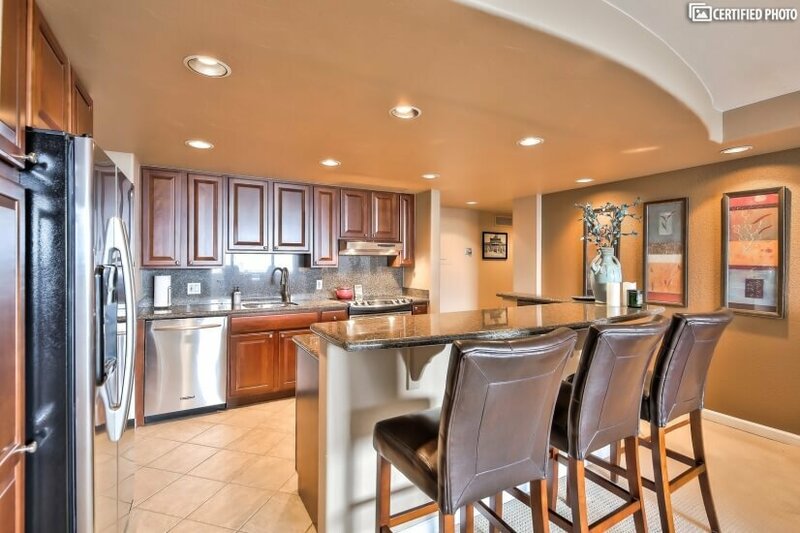 Well, you can savor this, and much more with your stay in this stylish and spacious Denver furnished rental. 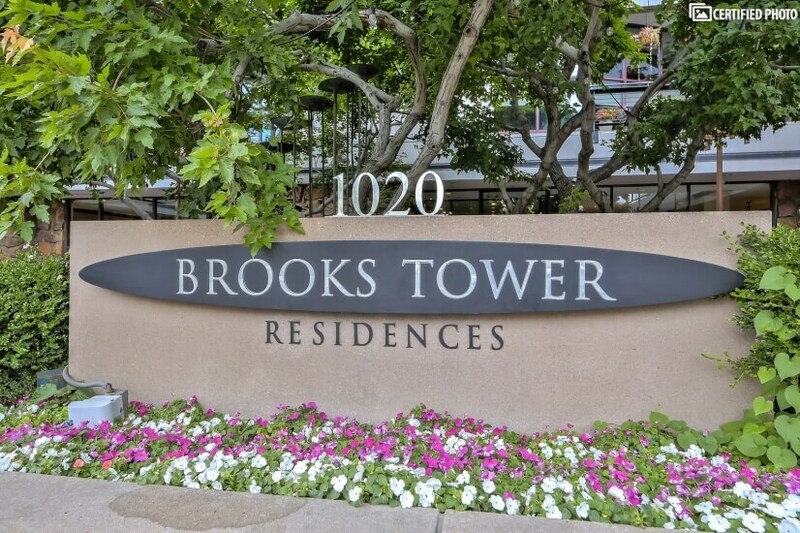 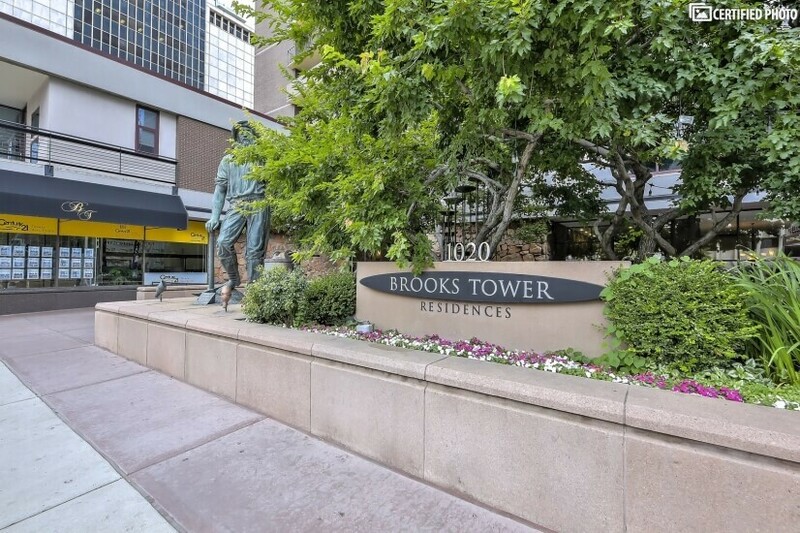 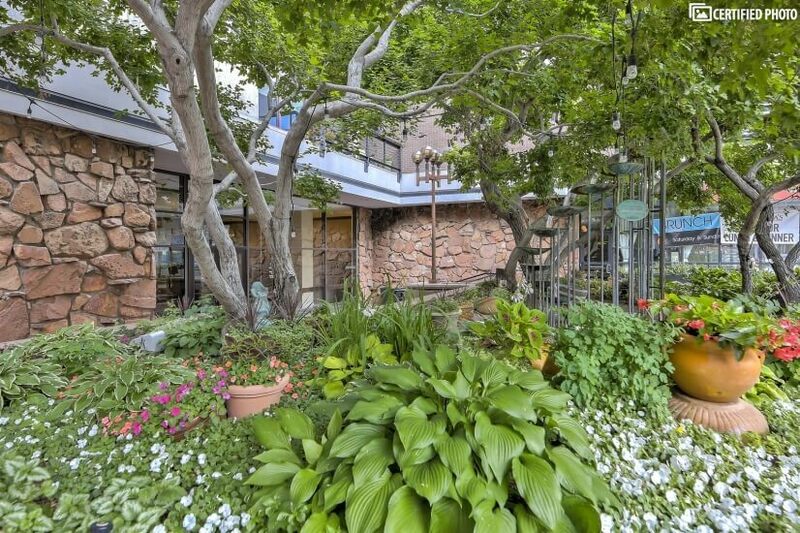 Although Denver is already noted as a walker-friendly city with 16th St running through the downtown area and providing a free shuttle from the Union Station to the opposite side of the city, this property places you in one of the most ideal of all locations. 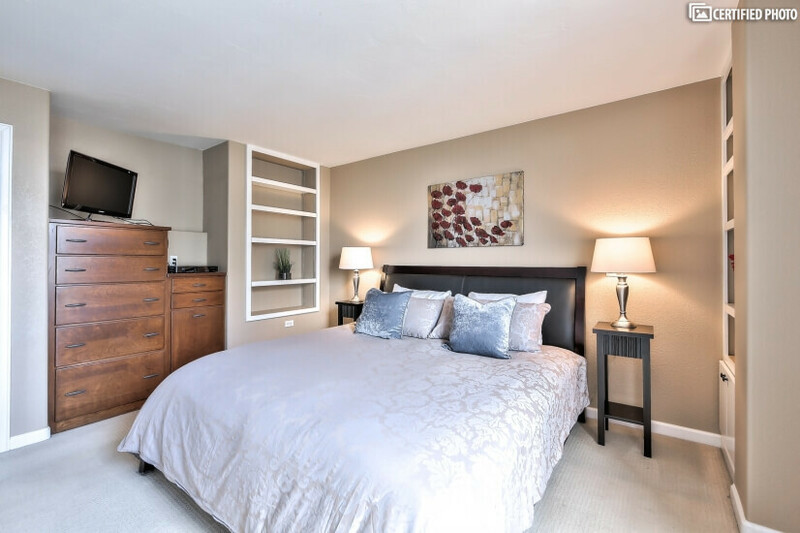 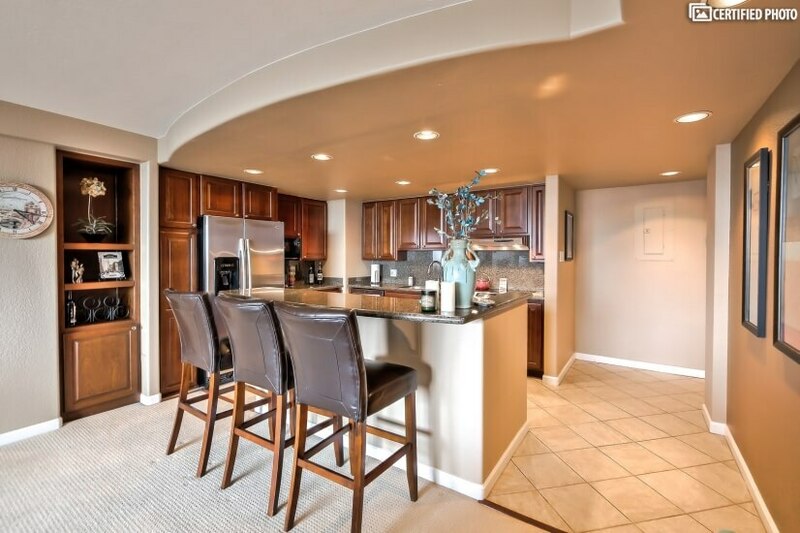 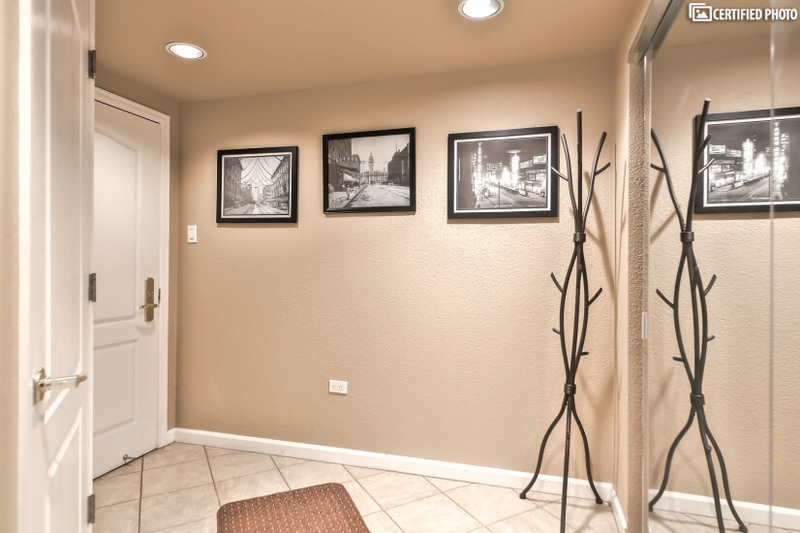 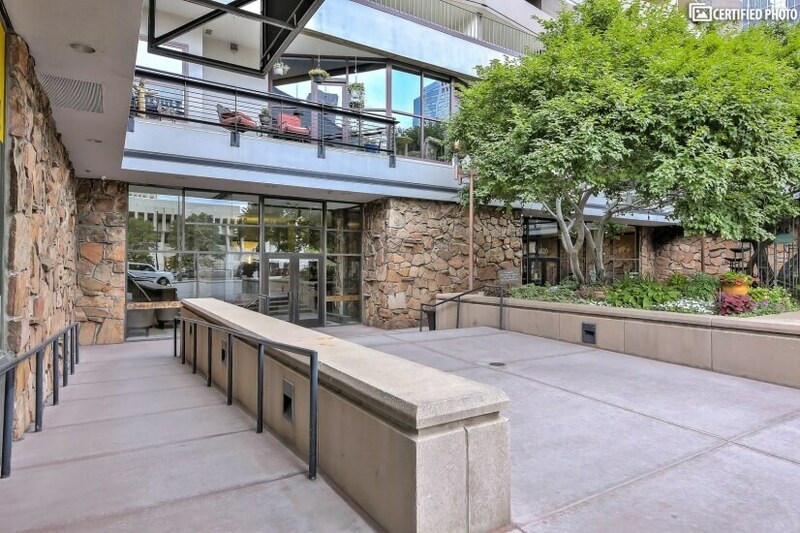 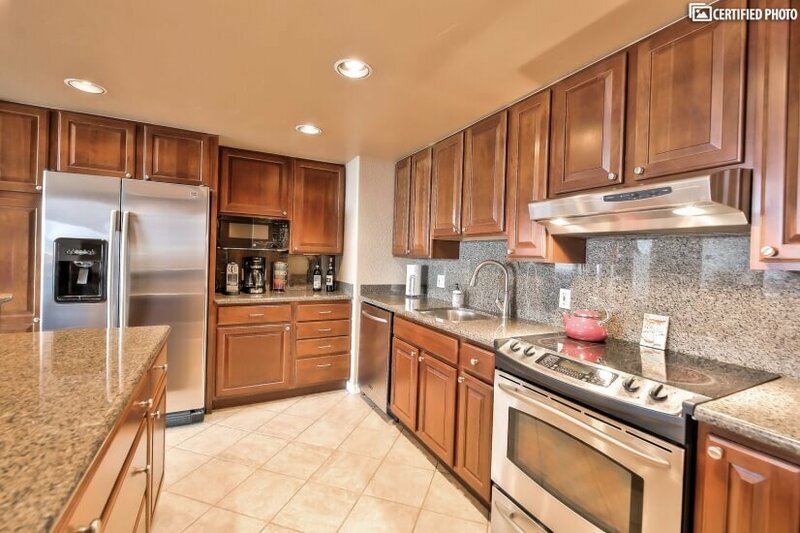 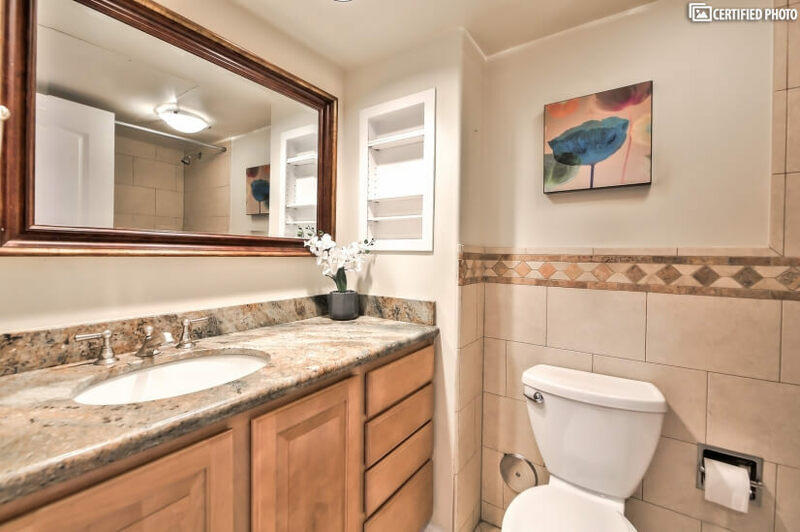 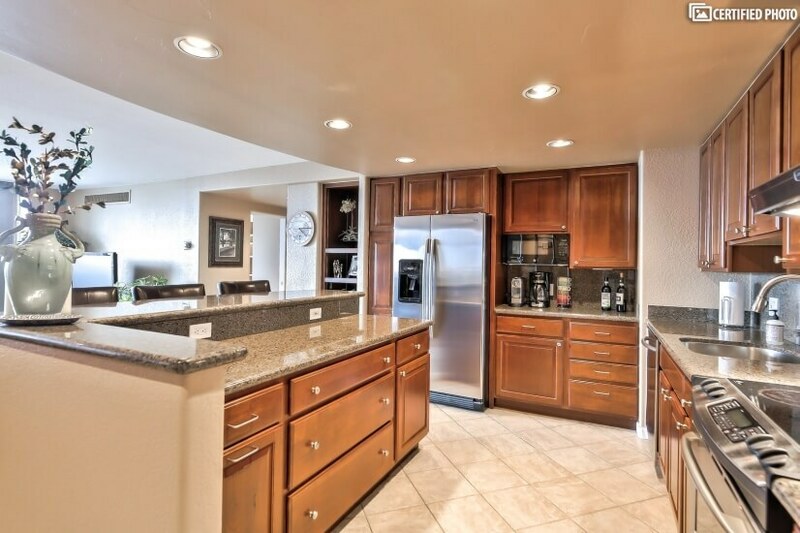 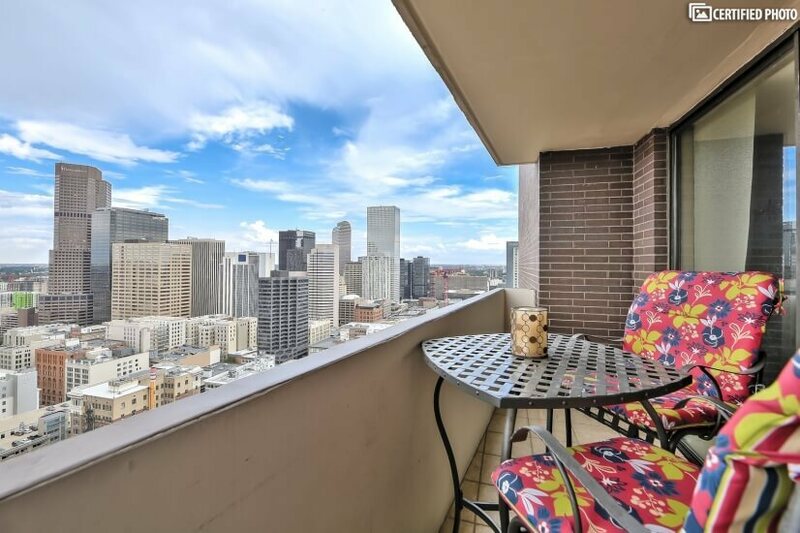 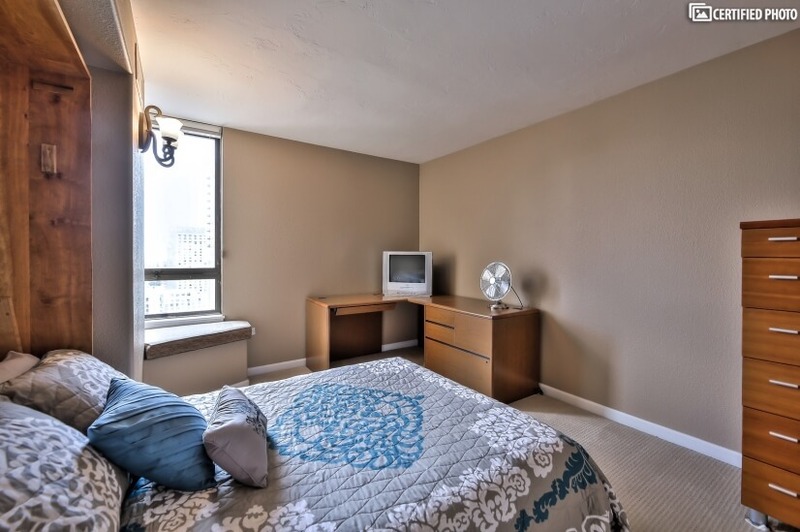 This furnished top notch rental puts you just blocks from Metro State University, the Denver Convention Center, the Performing Arts Center, the Denver Museum, and all of the main transportation hubs. 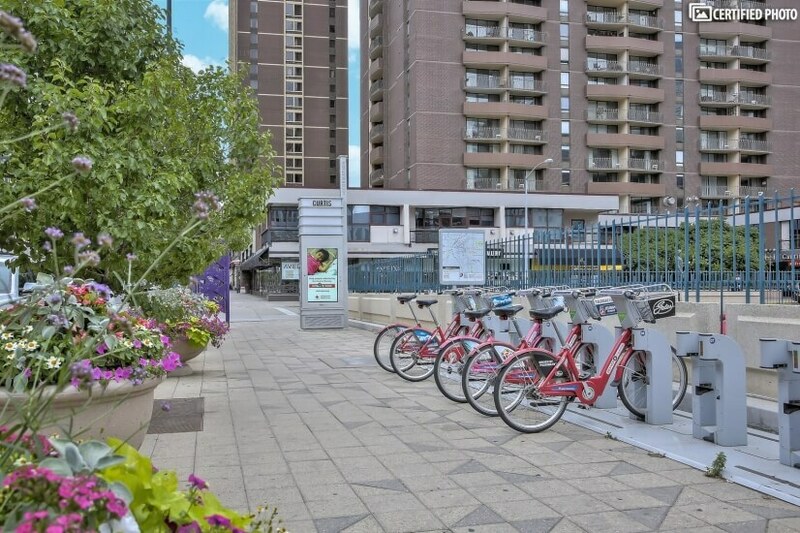 With a short ride, you can get to the leading Hospitals and easily walk to the major stadiums and sporting venues, and a long list of the city's thriving restaurants and cafes. 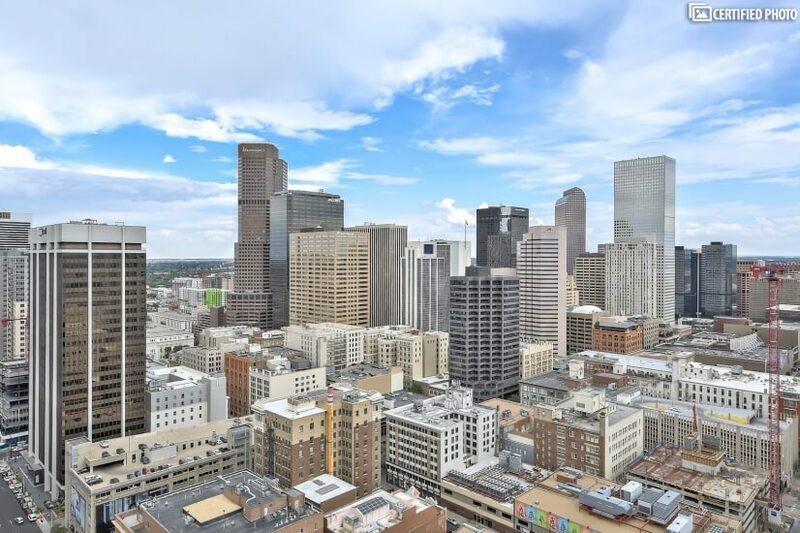 Major transportation routes are easily accessible from the downtown area, too, and you can quickly reach the headquarters of Halliburton, Noble Energy, Dish Network, Quest, Comcast and more. 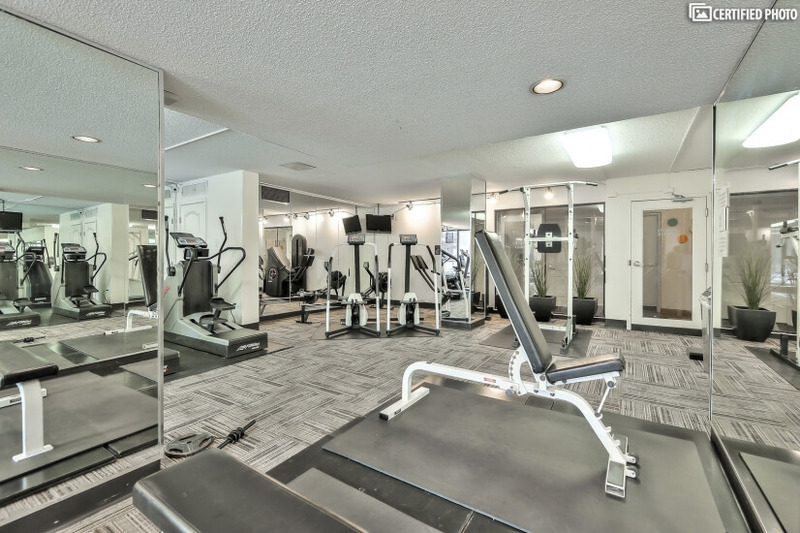 In addition to your 37th floor, scenic location, the property provides you with a surprisingly long list of amenities right on its premises. 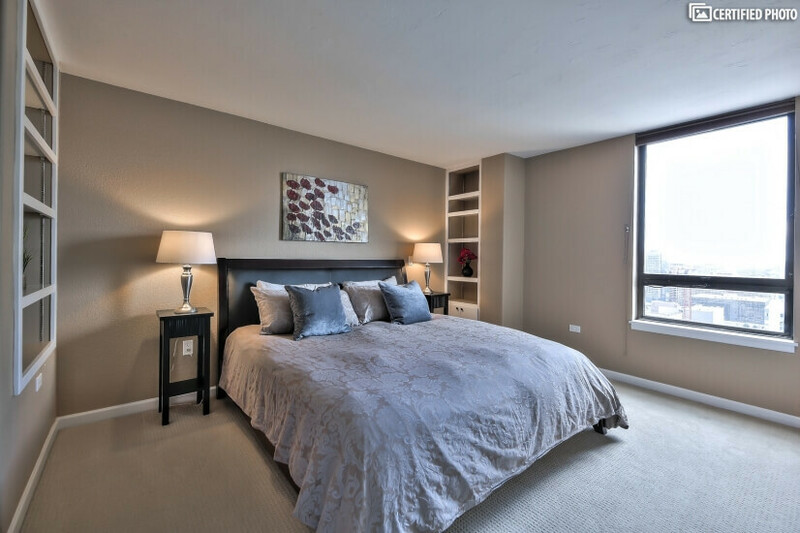 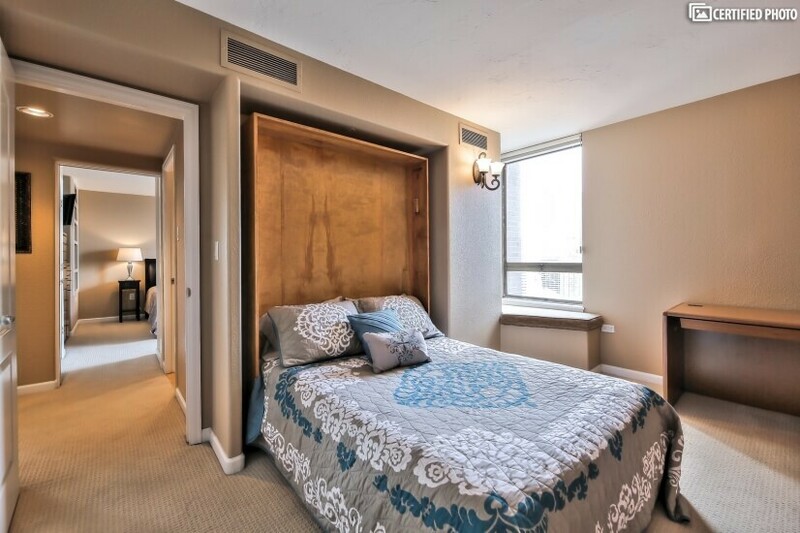 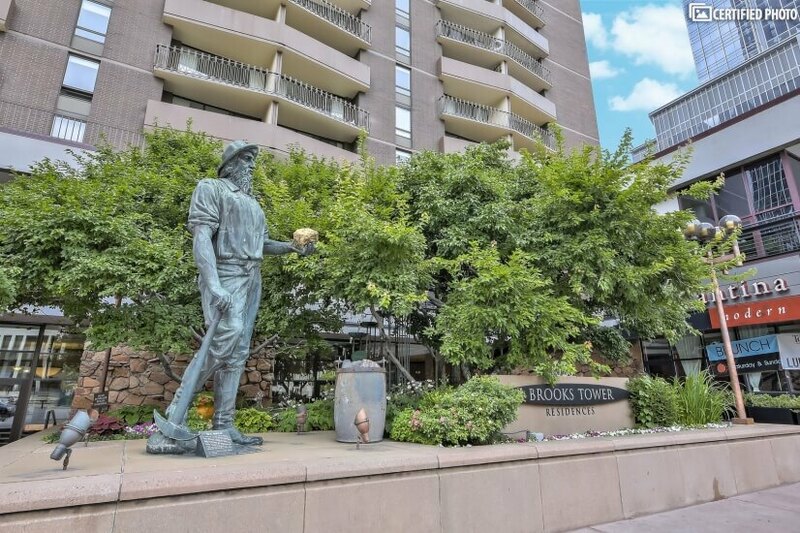 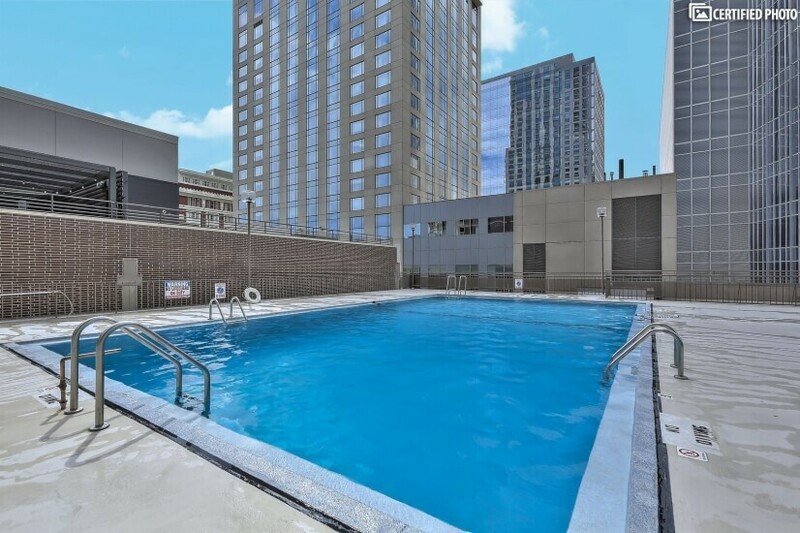 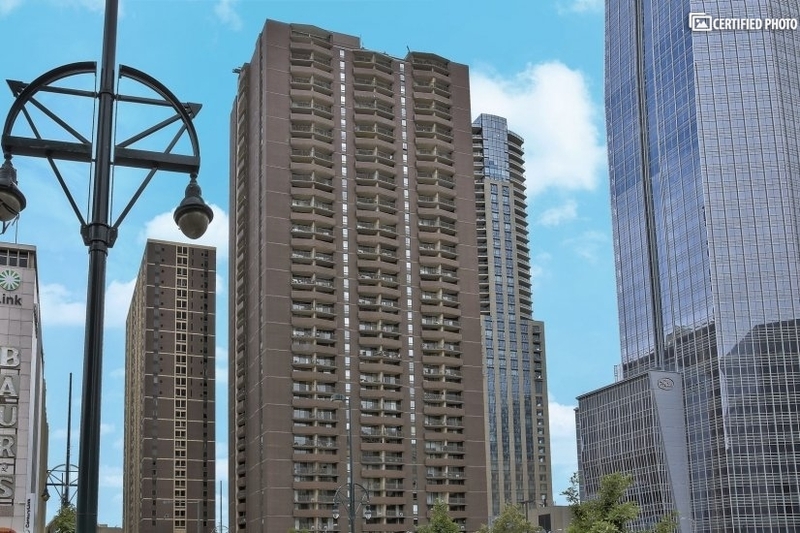 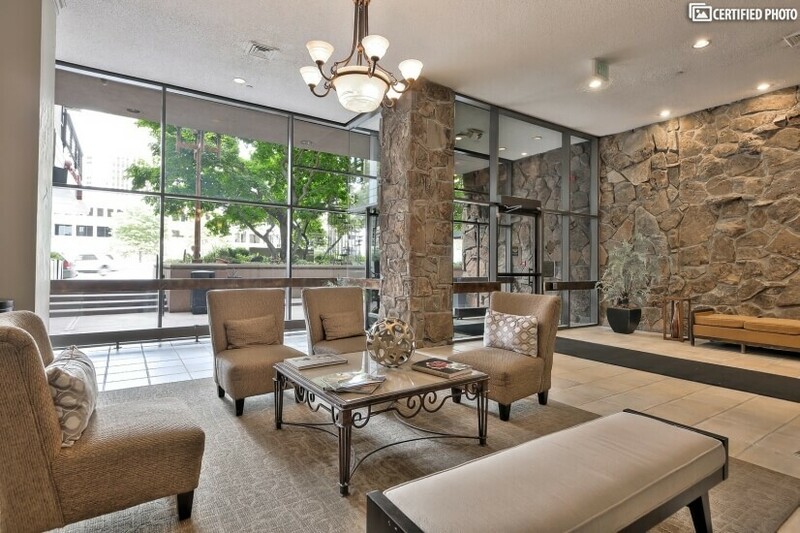 The two-bedroom and two bath, luxury condominium comes with indoor private parking, a modern fitness center, a community center, swimming pool, and WiFi throughout. 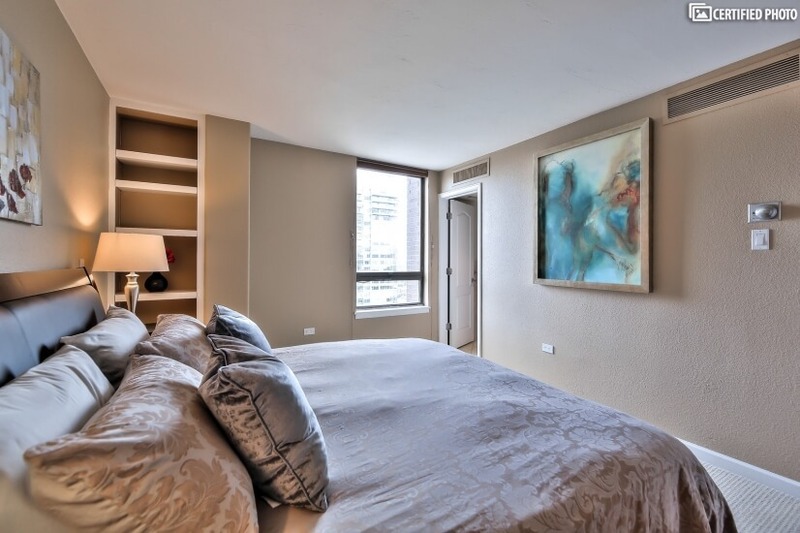 The home itself is a delight as it includes an over-sized living room with floor to ceiling glass doors to the private balcony, a breakfast area that opens into the modern and fully-equipped kitchen and two bedrooms designed as wonderfully as a private retreat. 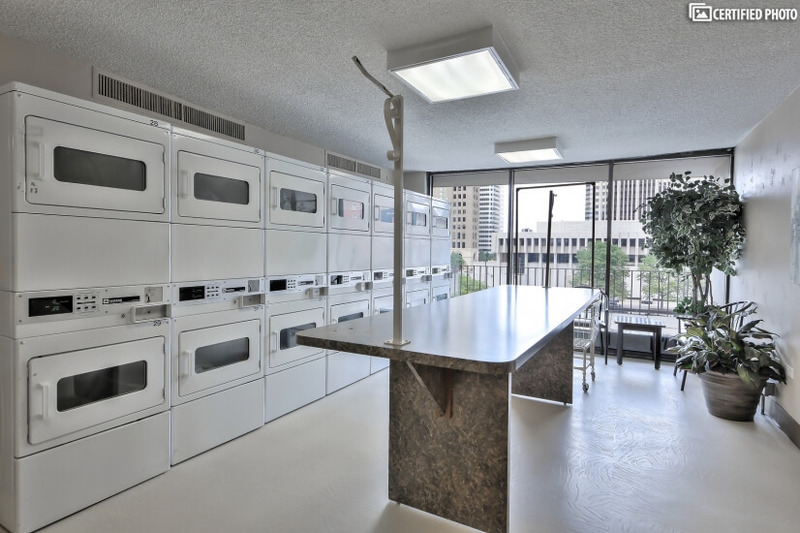 The property also features its own laundry facilities, business center, and private restaurants (including a Tony Roma and the Cantina Laredo). 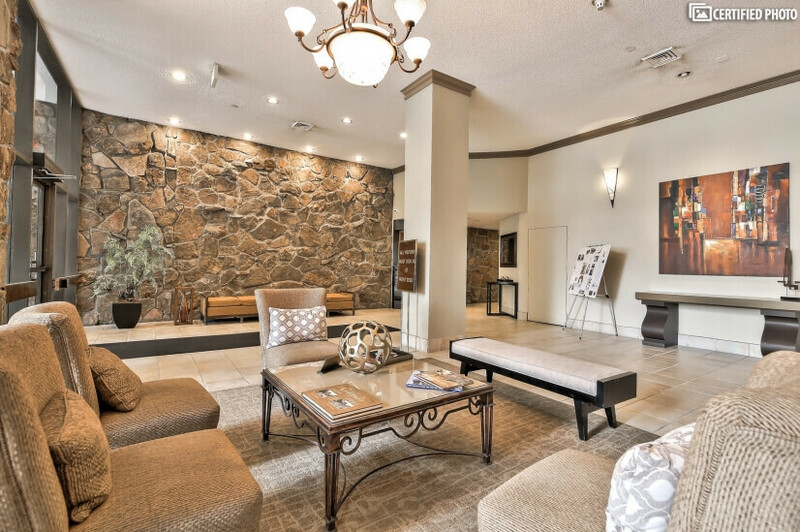 There is a spa and salon, front door personnel, mail and delivery room, and concierge. 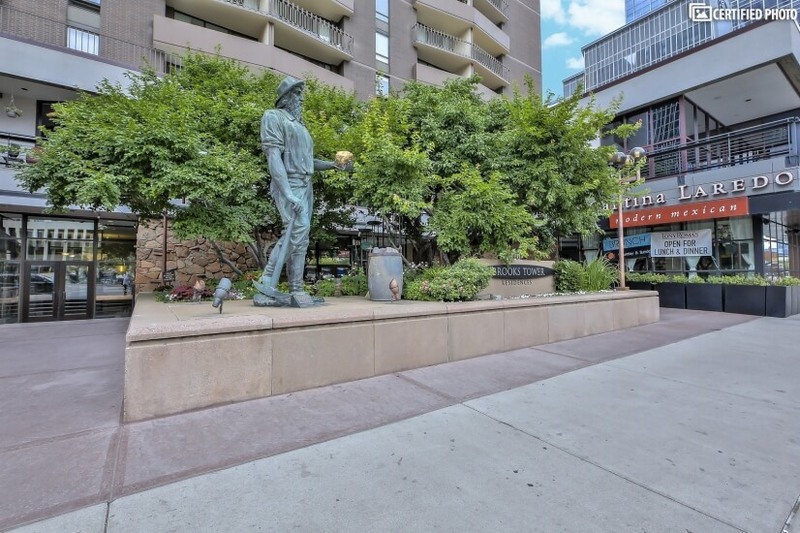 You can walk to Union Station and reach the airport in less than an hour and you are also just a short walk (or ride) to the popular Cherry Creek area with its bike and hiking trails. 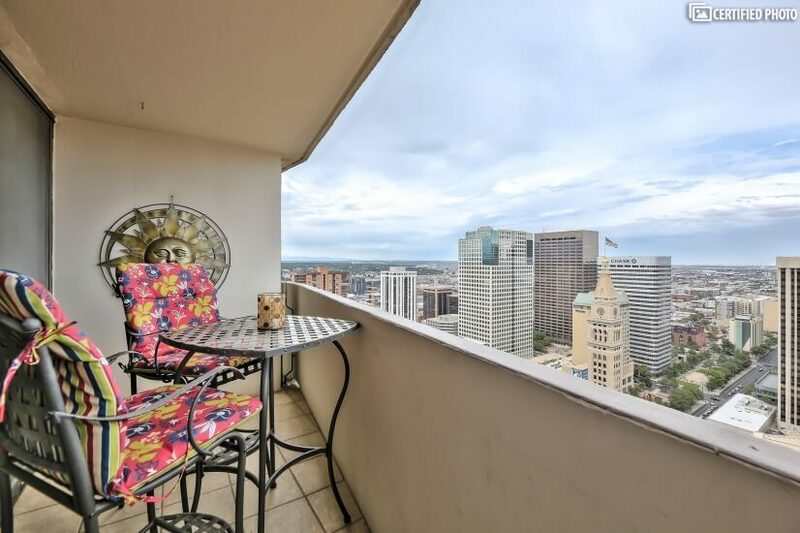 This executive rental with its unbelievable sweeping views of the city and mountains is more than a home away from home. 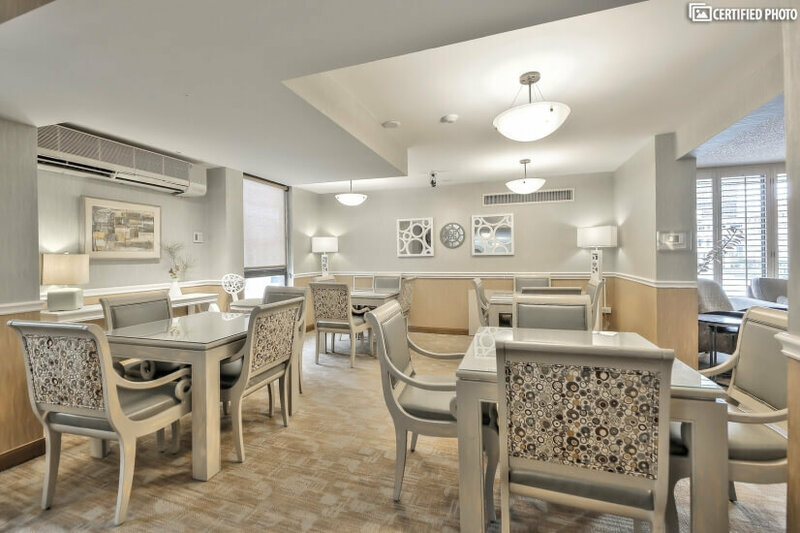 It is an authentically luxurious spot for your next extended business stay, long-term visit or temporary home during relocation, and one you are unlikely to want to leave!